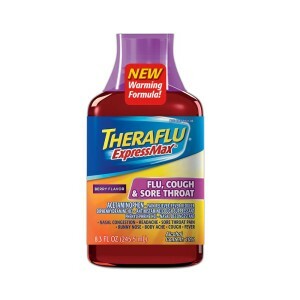 This is a great deal to grab at Target with cold and flu season coming up very soon! 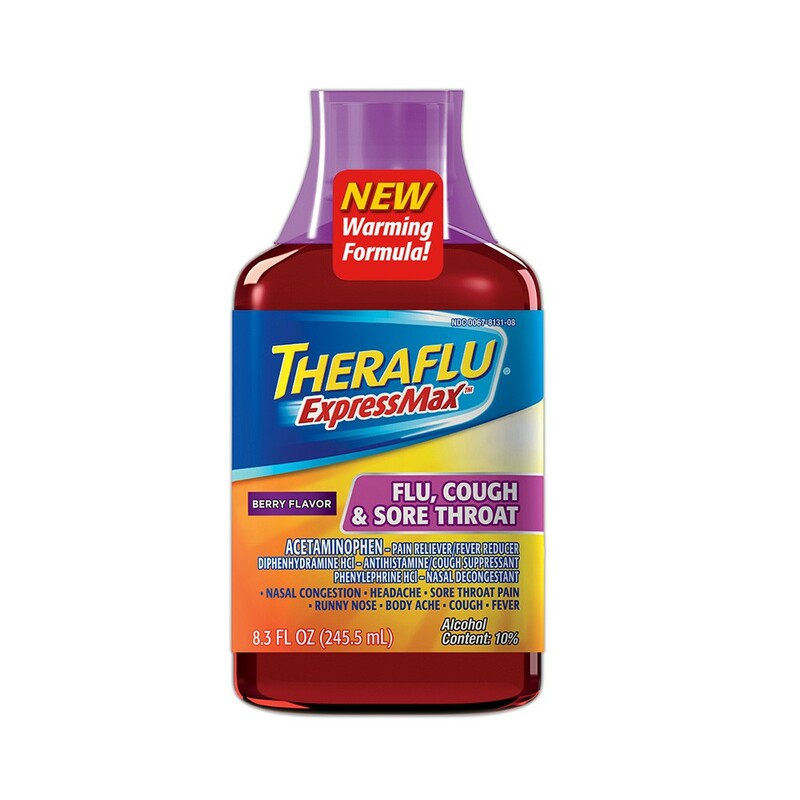 You can get Theraflu for only $1.99 after coupons and gift card! Make sure that you get this deal added to your Target shopping list!